Watch the Dying video below in all its glory and check out the lyrics section if you like to learn the words or just want to sing along. Tell us if you like it by leaving a comment below and please remember to show your support by sharing it with your family and friends and purchasing Mavado's music. 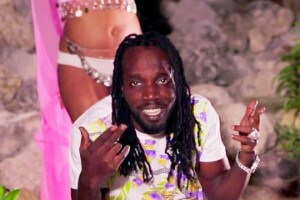 The music video for Mavado's single Dying ft. Serani has already been viewed 15,558 times since it was posted on Monday, September 15, 2008. The video belongs to the music genre of Reggae.